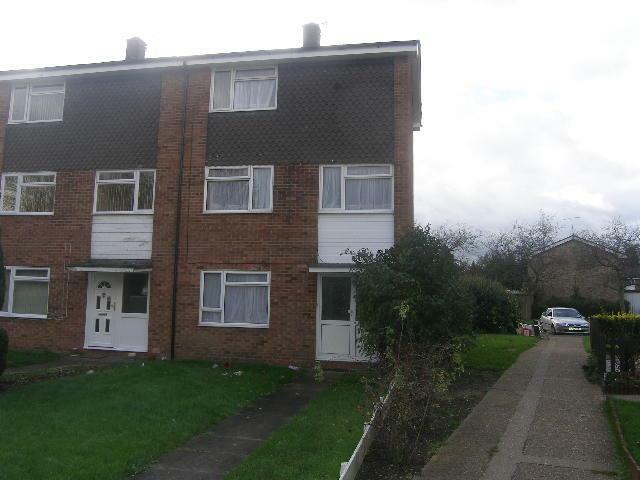 Situated between the Town Centre and both campus of the University. ALL LARGE BEDROOMS, Lounge with seating for five. Brand new Kitchen to include cooker, fridge/freezer, washing machine and table and chairs. Refitted shower room with shower cubicle. Cloakroom. Study room. New decor and carpets. Double Glazing. Driveway at rear. EPC Rating E. Move in date 21st September 2019.